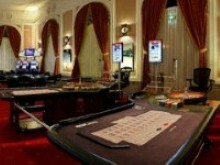 Whether during summer or winter, Casino Bad Gastein at the Grand Hotel de l’Europe is the meeting point for a sophisticated, international clientele. 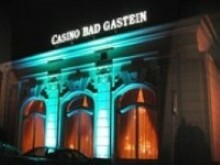 The Casino Bad Gastein is the only Austrian casino to operate on a seasonal basis. 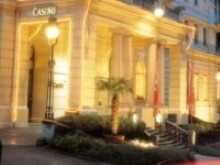 The town of Bad Gastein glitters with gorgeous buildings of the Belle Epoque era. Located in the heart of the Salzburg Alps, Bad Gastein during summer as well as winter is a leading holiday destination with a fabulous nightlife. Signing up for the Lucky Card Programme guests have a discounts of up to € 20.